A design system is a collection of reusable components, guided by clear standards, that can be assembled together to build any number of bespoke software applications. What are the components of a Design System? Design systems contain many different foundational components that can be used to build you new application. Starting with principles such as guiding design rules, accessibility targets, animations, scaling and grids. Brand identity traits, such as fonts, colours, meaning, visual language, white labelling, logos and marketing material are also included along with editorial guidelines, which cover voice and tone, word list, capitalisation punctuation. A pattern library follows, such as UI components, page templates and reference files. Finally there’s code, such as coding standards, supported browsers and devices, versioning and pattern implementation. 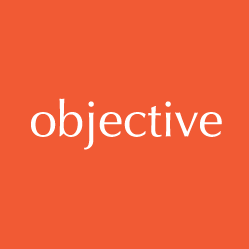 At Objective IT we have built a design system, and named it Bushido (the word for a collection of codes that dictate the Samurai way of life, the chase of perfection). 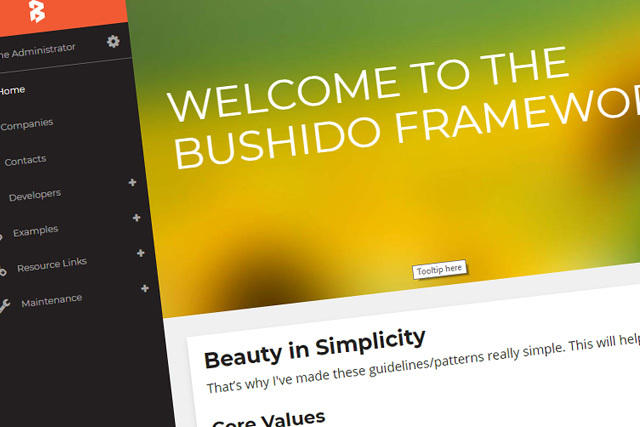 With a framework like this, Bushido is constantly evolving. Whether it is the HTML / CSS / Development Language it is built on, or whether it is testing out different levels of accessibility or even testing out the newest techniques, we are always improving what we can offer to clients. More recently, we have been using Abode XD to plan our next phase of development; using it to gather components of Bushido and tweak them before moving ahead and putting it into production sites. The future holds an icon library with a minimum of 100 icons for client use throughout a range of different projects, whilst maintaining a unique look and feel for each client. 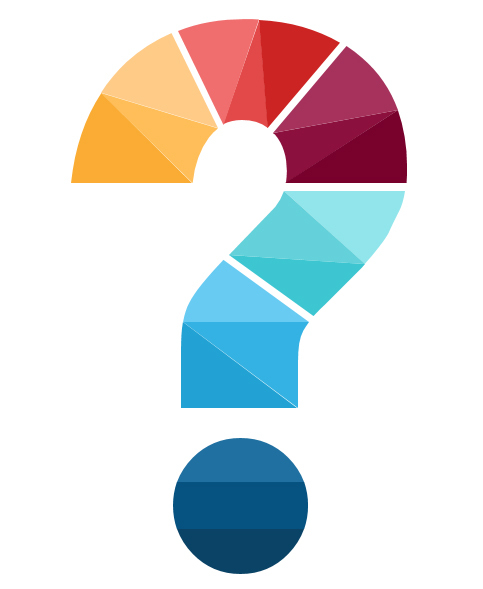 If you would like to get started on your bespoke application get in touch!